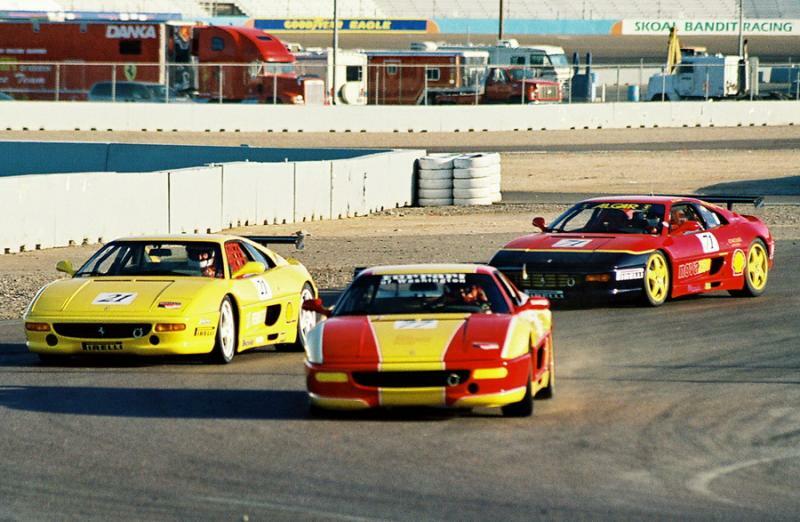 In the early 1990s Ferrari created a gentleman racing series for its 348 model types. 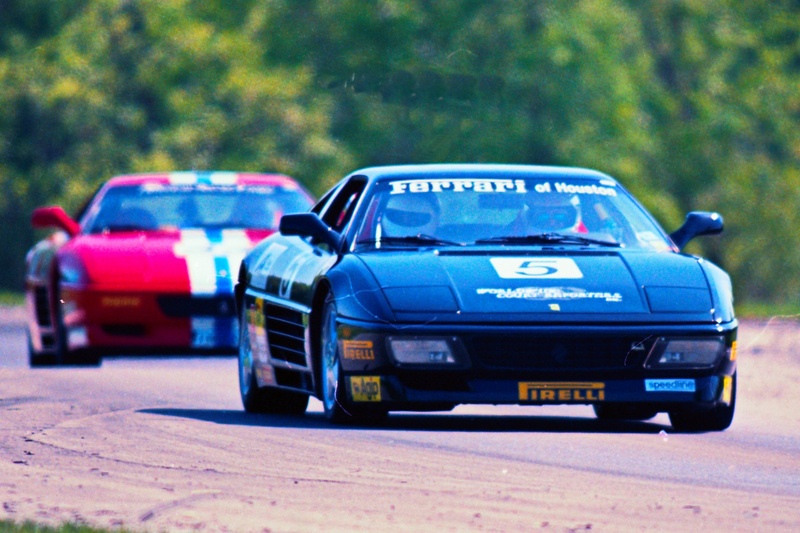 Since then, the Ferrari Challenge series evolved into an essential part of Ferrari culture and Ferrari road cars. 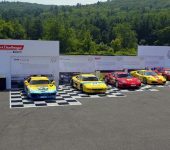 The Challenge series (and Corsa Cliente) are fundamentally the company’s research and development for all future models. 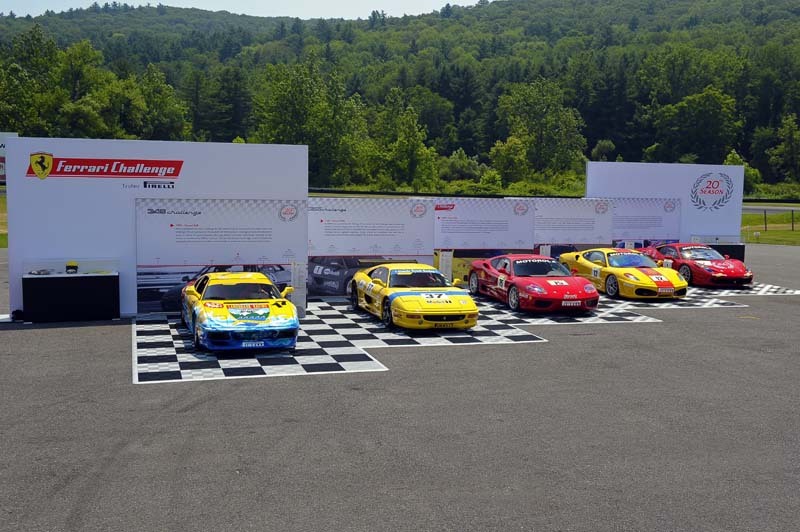 Ferrari Challenge was the closest form of modern racing reminiscent of the original sports car racing of the 1960s. 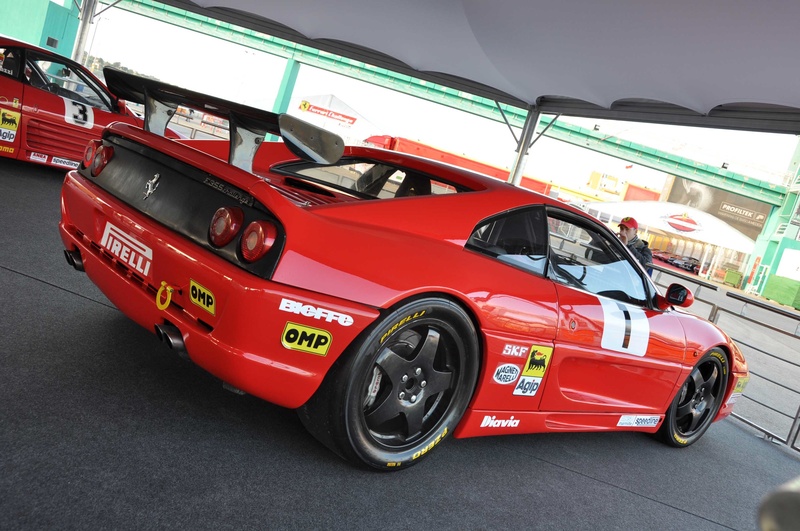 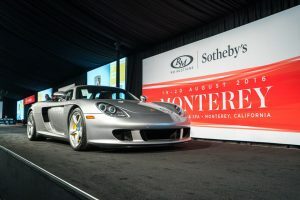 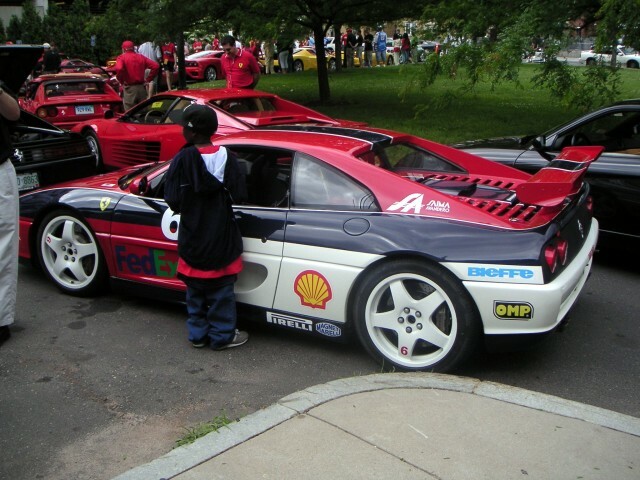 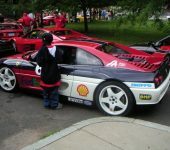 Essentially, the Ferrari 348 and Ferrari F355 Challenge cars were street cars made to race on the weekends. 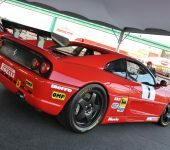 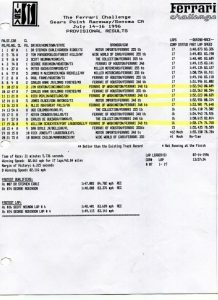 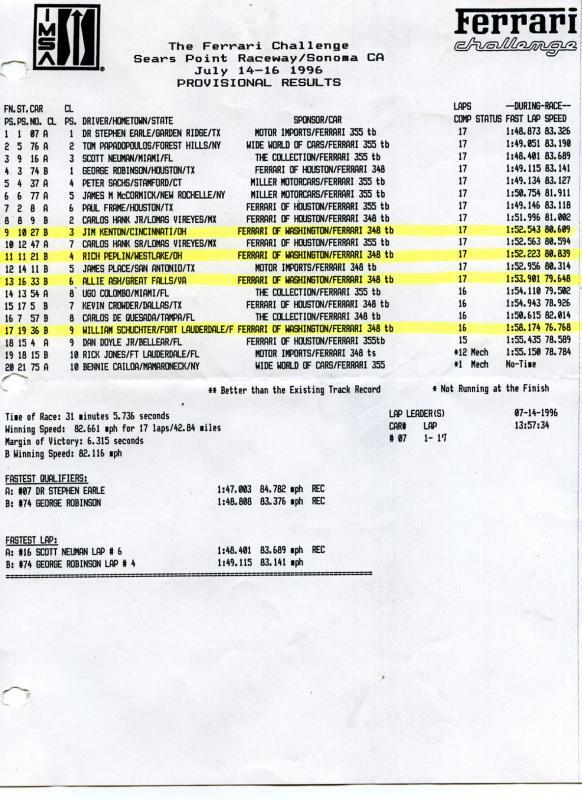 Originally, Ferrari would send authorized dealers crates that included an OMP roll bars, OMP racing seats, Speedline magnesium 18” wheels, an OMP fire extinguisher and other parts to be installed by dealers to road cars, but in 1994 Ferrari started producing factory Challenge series cars. 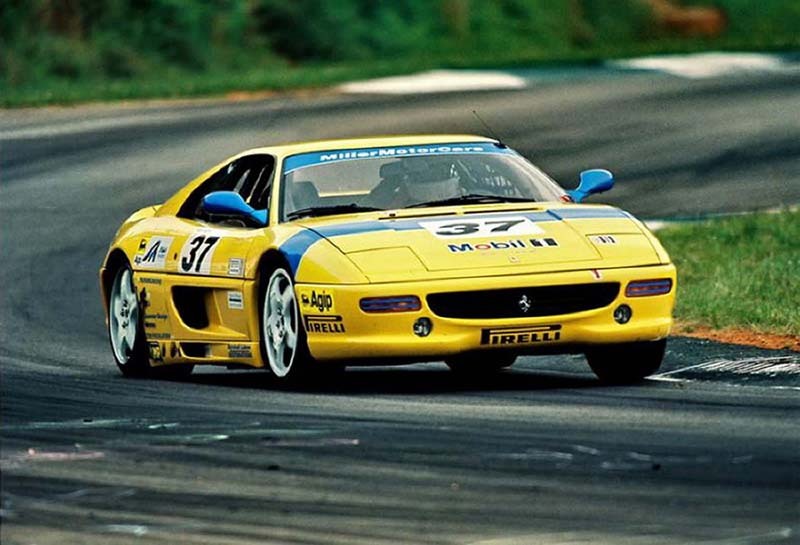 The first factory produced cars were the 348. 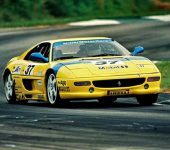 Ferrari made less than 50 factory built Ferrari 348 Challenge cars before ending production in 1995.After much success supported by well-known millionaire and billionaire Ferrari clients, Ferrari continued the series with the F355 in 1995, F360 in 1999 and F430/458 models. 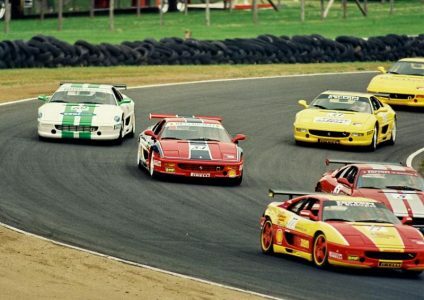 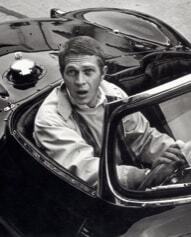 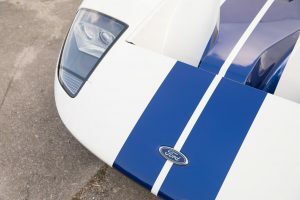 Challenge cars have a special place in my heart, as they have always allowed the passionate but amateur enthusiast a place in the racing world. 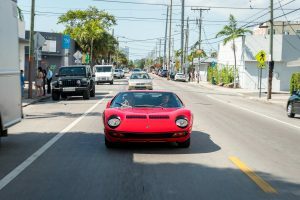 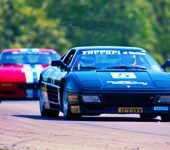 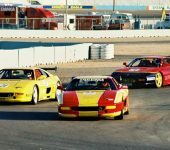 I recently restored the former Ferrari of Washington 1995 Ferrari 355 Challenge and Curated recently purchased the former Kevin Crowder Ferrari of Houston 1994 Ferrari 348 Challenge. 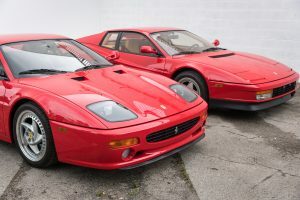 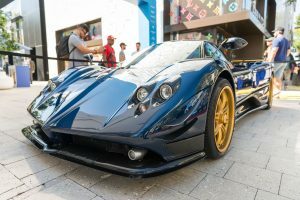 While some Challenge cars have titles and some are arguably road legal, these cars are an amazing part of Ferrari history that will be worth BIG money one day. 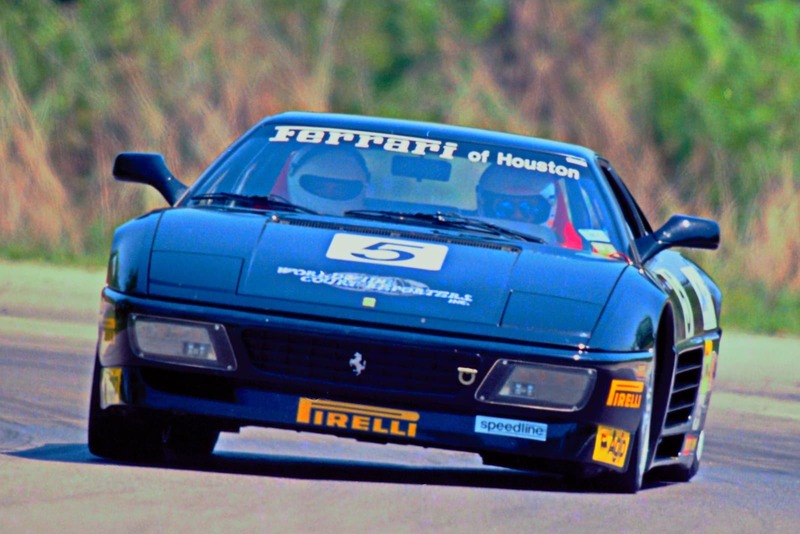 The Ferrari 348/355 Challenge cars are the last examples of factory built street/track cars that can be driven from the race track home and don’t need a pit crew to support the car.